Meet your perfect accessory! 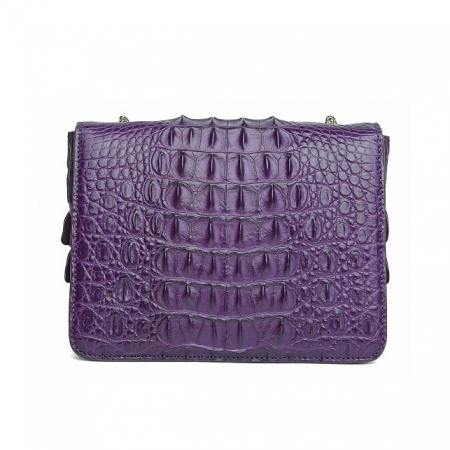 This stylish alligator leather purse that can hold your essential items…and then some. A great way to keep your personal items close at hand while hanging comfortably on your shoulder. 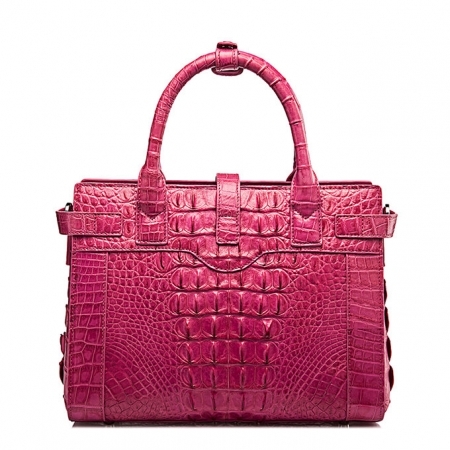 Available in flattering colors that are guaranteed to light up your look. 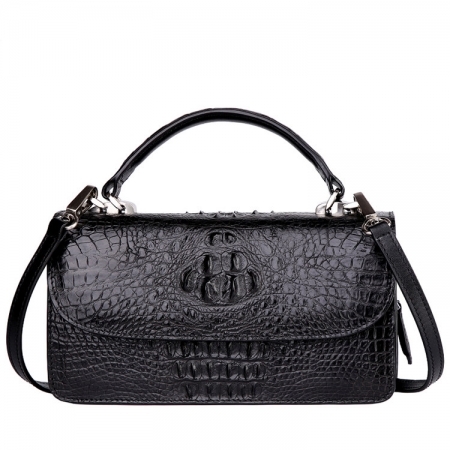 Perfect gift for girlfriend: This alligator leather purse is in a beautiful black BRUCEGAO gift bag! No wrapping needed. Perfect gift for valentine’s day to your girlfriend or wife. 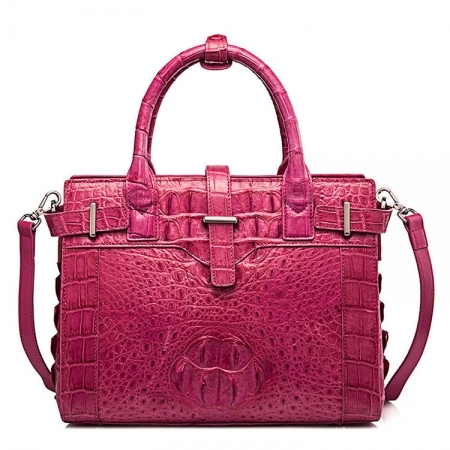 Perfect valentine’s day gifts for her, Perfect valentine’s day gifts for women. 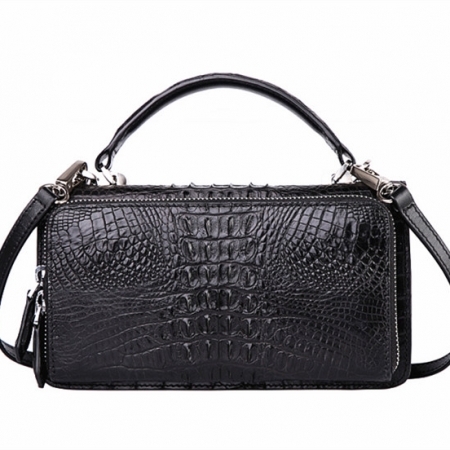 This alligator leather purse gift not only show that you care about her on Christmas but also show you care about her birthday.